I look over at lucy staring at me eating cake. Honestly it&apos;s kinda creepy, but she does look cute. WAIT WHAT THE F DID I JUST SAY?! 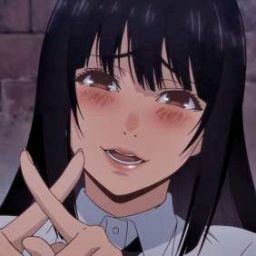 No i dont think she&apos;s cute. I mean she is but. I like jellal. He is the only one for me. "He&apos;s the one for me!" "Who are you talking to Erza?" My face is now as red as a used tampon. (sorry im just really weird). Out of all the  times i talk out loud i did it next to lucy. When i looked back to the counter i see Mira smirking. should i be concerned or........ ok why is she still  smirking. suddenly i get pushed into a dark room with a bed? wtf?
" Hey Mira what are you doing. let me out. this isnt funny." no response. "seriously Mira if you dont open this door i will break it down and you know how master will act." "oh my god. that would be perfect. they would be so cute together. what should i do?" i whispered into her ear then giggled evily. i felt myself get pulled into a room.what is happening. "Yeah is that you Erza?" "Yeah. I think mira pushed me in here"
After a few minuets of awkward silence i spoke. "You do realize we could leave this room right. We&apos;re wizards, you could probably break the door down." 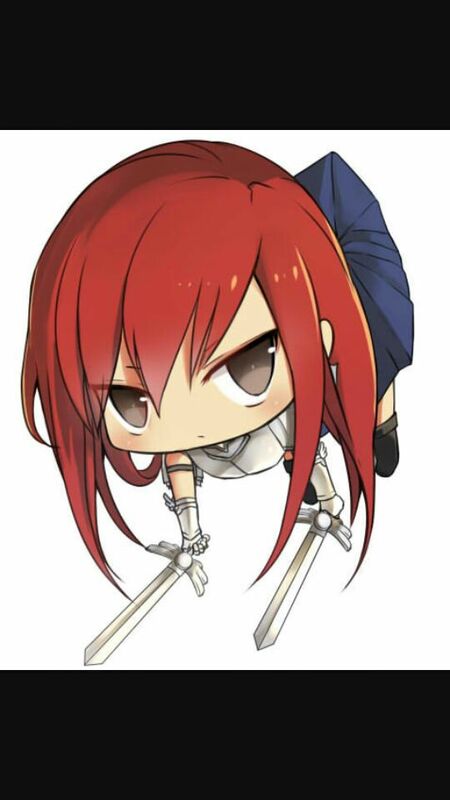 "Y-yes Erza?" dammit why am i stuttering. Great Lucy you sound like an idiot. "I kinda wanted to tell you something. And since its just us too why not tell you now." My breathing became slow and my heart beated fast. Is she confessing her feelings for me?